DIYers should seal windows and doors and check a home's insulation if they want to save energy in 2010, according to a home improvements website. 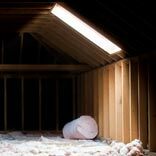 Noting that "soaring energy cost affects everyone", Homeimprovement-articles.com suggests that minor home improvement steps can be made to make properties more energy efficient. 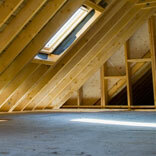 The website states that a number of small improvements can "save money from energy conservation". 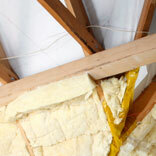 Homeimprovement-articles.com adds that DIYers should look at sealing all windows and doors around the frames to "avoid wastage of air" and reguarly check insulation around the home. Property owners should also look to install an attic fan and "reduce the use of heating items" if they wish to become more energy efficient. Energy efficiency has been heralded as the number one priority for DIY enthusiasts this year, following a survey from Rated People. 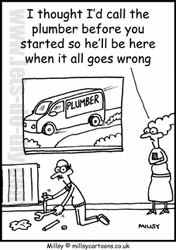 The customer and tradesman connection service also predicts that DIY projects will be on the increase during 2010.